Landing page for Snake River Guides. 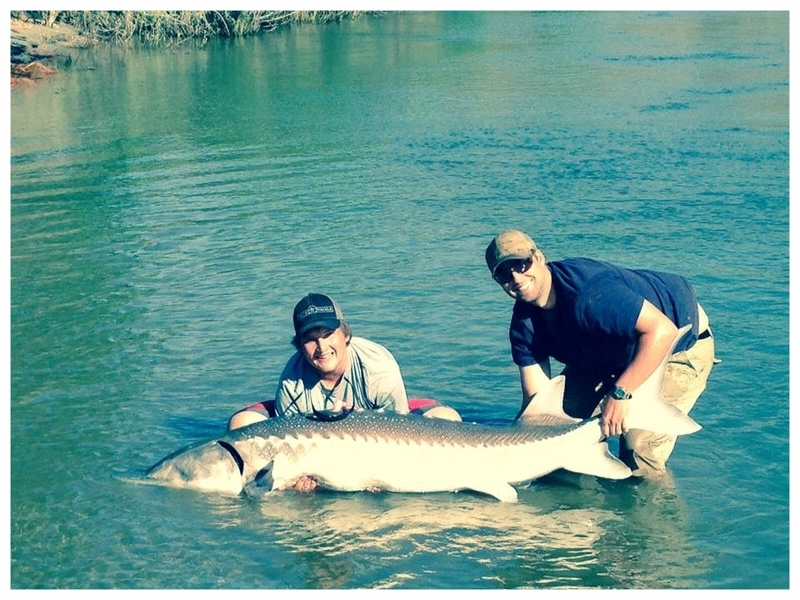 Guided sturgeon and bass trips. 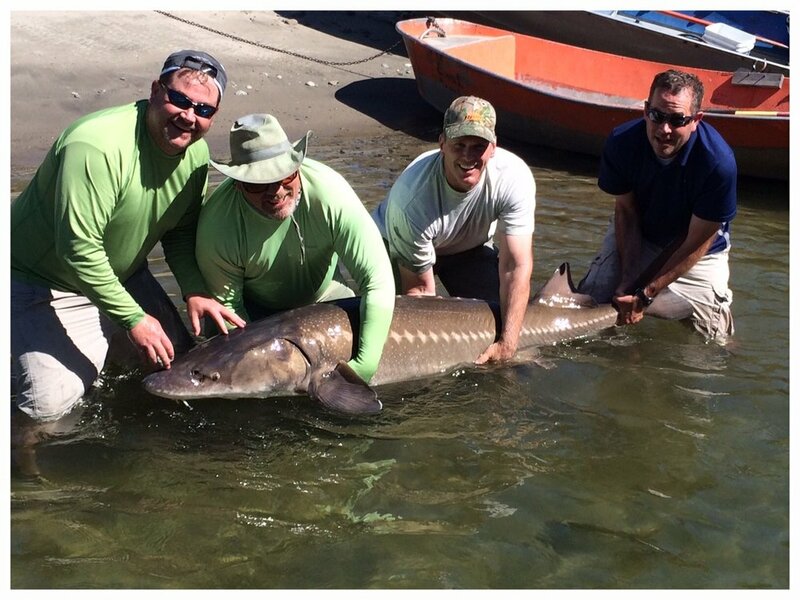 Providing Exceptional Fishing Experiences on the Snake River. The Snake River winds its way throughout Idaho for nearly a 1,000 miles from Yellowstone National Park in Wyoming to its confluence with the Columbia River in Washington. Most of the river offers remote and picturesque fishing opportunities. Don't miss out on this incredible fishery. Check out our Snake River, Idaho Destination page or Southeast Washington Destination page for more information. Come join us on an experience of a lifetime! Contact Us to Get Your Dream Trip Going or Book Now! Reserve a Gear Fishing trip for Sturgeon, Salmon, Steelhead, or Bass for you, friends or family. We also offer Fly- Fishing trips for Steelhead and Bass. We offer trips for all ages and abilities, visit our Destinations page. 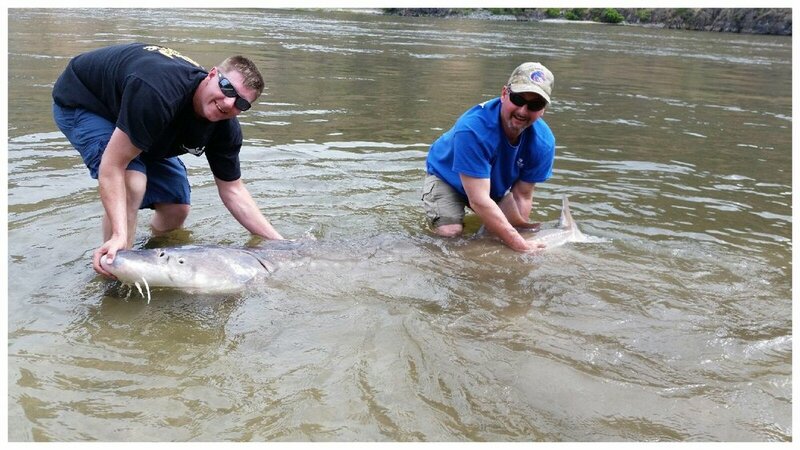 Snake River Guide Service LLC is a subsidiary of Clearwater River Company LLC and is licensed for power and drift boat trips on the Snake River. Clearwater River Company LLC has booking agreements with other outfitters throughout the Pacific Northwest. When booking with Snake River Guide Service LLC and Clearwater River Company LLC the operating outfitter will be identified in the trip confirmation letter.